Join us as we celebrate National Deli Salad Month in July! Help promote sales AND help in the fight against hunger! During the month of July, RFA members and deli salad manufacturers are invited to join us as we strengthen customer relationships, encourage consumers to enjoy deli salads during our peak season, and partner with food banks throughout the US. We can make a big impact in the fight against hunger by donating surplus product to local food banks. In addition, the RFA is partnering with Feeding America to address the problem of hunger in our nation. This partnership is was highlighted in an article you can read HERE. If you do not already have a relationship with a food bank in your area, we encourage you to locate your nearest food collection center with help from Feeding America: www.feedingamerica.org. Volunteer activities focused on combating hunger are also encouraged! 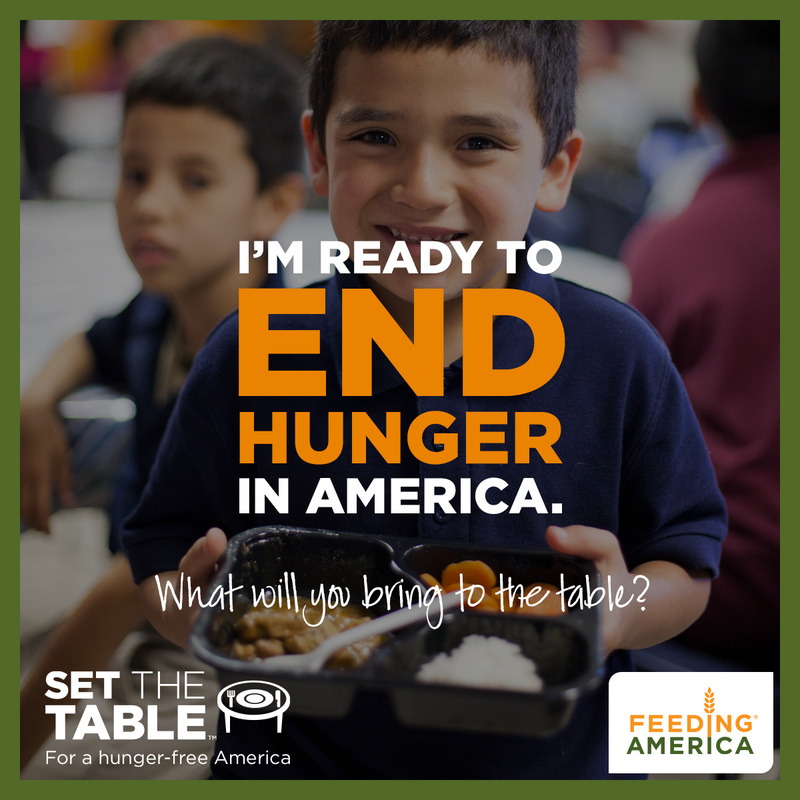 Please consider contributing to Feeding America during our month-long drive. Click here to go directly to RFA's Donation page, and help us reach our goal of $10,000 during the month of July. In the words of Anne Frank, “Hunger is not a problem. It is an obscenity. How wonderful it is that nobody need wait a single moment before starting to improve the world.” The Refrigerated Foods Association’s members are humbly working towards making a difference where they can, in their own communities with what they have to give. Thank you for your help in this group effort!